I was advised to have a c-section as my baby daughter was in a breech position from 32 weeks. 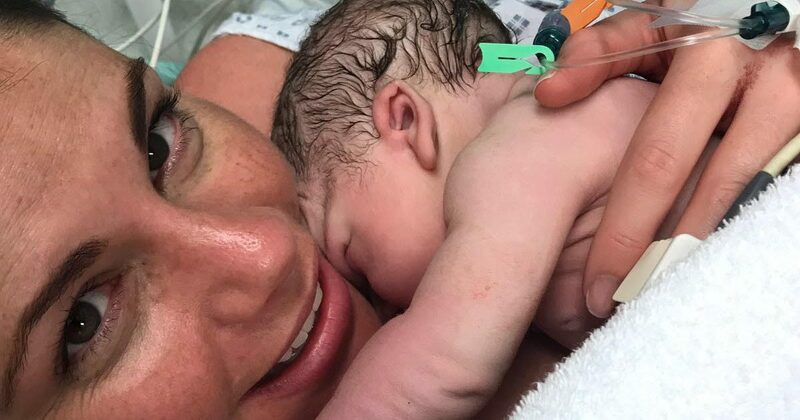 After a traumatic ECV that was unsuccessful, all I wanted was to take the safest option for my baby, and although choosing a c-section felt hugely disappointing for my own fulfilment, I knew it was the right thing for our baby. I had worked hard on my wise hippo techniques to prepare for the labour and I was delighted to put these into practice when I went into labour 2 days before the planned Caesarean. I even found the breathing techniques kept me calm when I was being prepped for the c-section, and throughout the surgery. My beautiful baby emerged just 5 minutes after the first incision was made. She didn’t cry, but appeared calm and content. She was placed straight on my chest for skin to skin and I felt completely overwhelmed with happiness and relief to see my healthy baby had arrived safely. The surgeon commented on how calm she was, and said he thought this was because I was so calm. I am so glad that I was able to accept that it was ok to birth my baby this way. 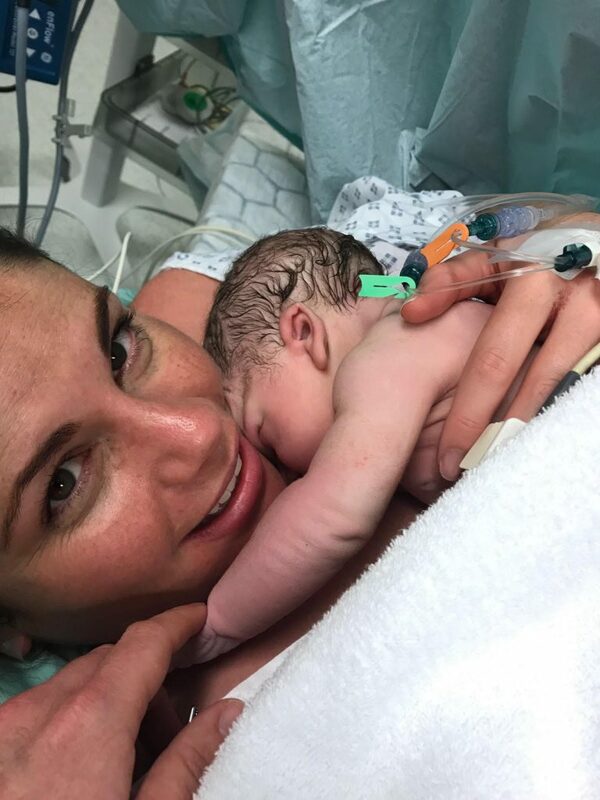 Initially, I struggled to find this acceptance as I had felt that opting for a c-section would somehow make me less of a mother, and that it wasn’t a real birth! I don’t know whether I felt this way because of the way c-section is referred to by society, e.g. too posh to push/easy option, or whether it was my own preconceived ideas. Either way, accepting that the most important thing was the safe arrival of our baby meant I felt calm and relaxed on the day, and can honestly say I enjoyed the experience. I hope my photos help other mummies to feel more positive about their c-sections.